55 lbs. & 70 lbs. Use these bulls to add value to your herd. 985 is a Redemption son. 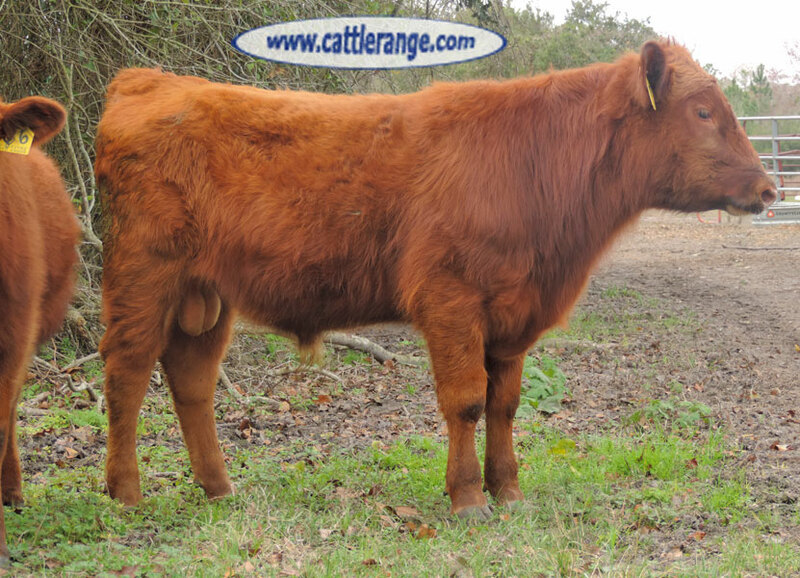 He has herd builder rating of 195 with a -4 for calving ease & -7 for ME. 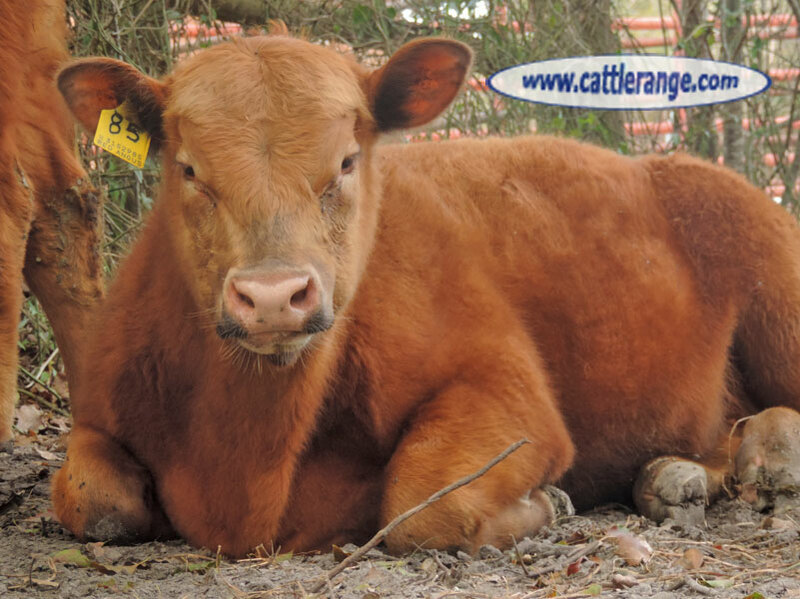 987 is a son of Elite & 50% Red Angus. Registered & very affordable @ $1,750.